Check out the latest Virtual Ticket clip, in which guitar tech Richie Mazzetta talks about his beginnings in the music business, plus his experience now working with Sting and Dominic Miller. 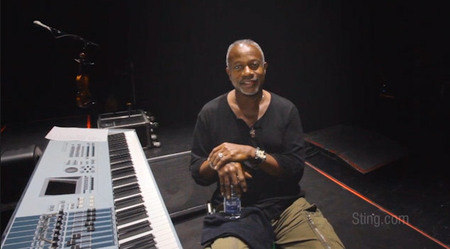 Member Exclusive Video: Sting and keyboardist David Sancious have known each other for more than 20 years and in this latest Virtual Ticket video, the two discuss their working relationship and what it's like to be back on the road together for the Summer 2012 tour. 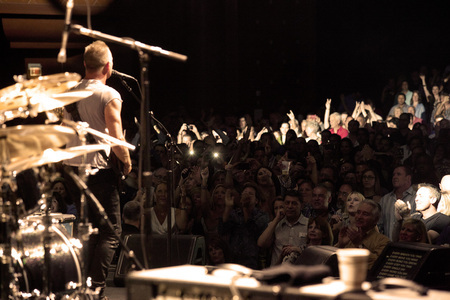 On Saturday, June 30, Sting will perform at the Estadio Heliodoro Rodriguez Lopez in Santa Cruz De Tenerife, Spain! 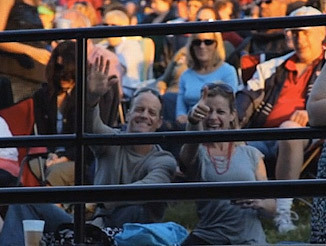 For this concert, he will be joined by a 5-piece band including Dominic Miller (guitarist), David Sancious (keyboards), Vinnie Colauita (drums), Peter Tickell (electric fiddle), and Jo Lawry (vocals). Fan Club presales begin at 10AM (local time) tomorrow, March 16. Tickets will go on sale to the public Monday, March 19 at 10AM (local time).